Blog, See what we're up to! 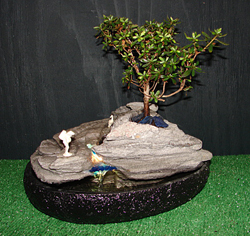 Real Azalea Tree which blooms a pink flower accents this hand carved lava rock fountain. This fountain ships for FREE! Now in stock! 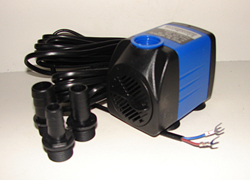 12V - AC Low Voltage Submersible Fountain Pumps! 12V - AC Transformers are also available, save on shipping and get what you need to get your fountain up and running with a low voltage fountain pump! Let us help you find what? 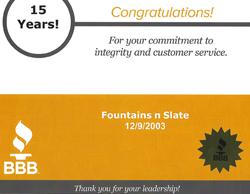 Serving you for over 20 years.